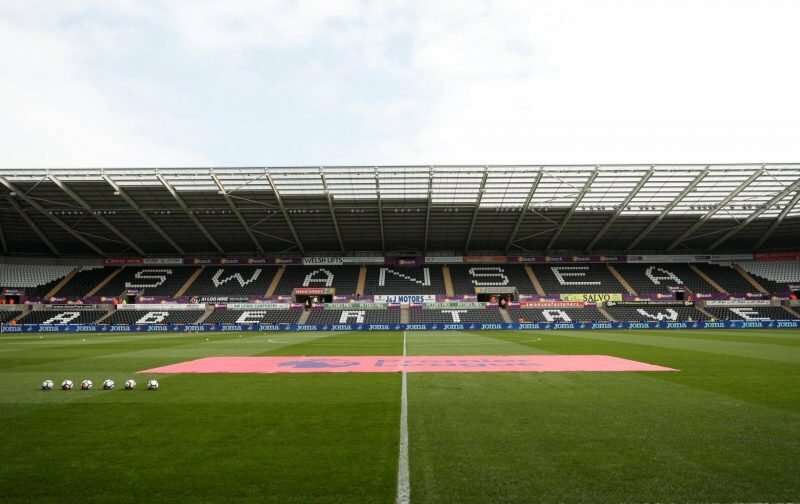 Swansea head into the Boxing Day match looking to get back to winning ways after a disappointing 3-2 defeat against Hull. The Swans were looking in good shape before the capitulation in the second half at Hull and a number of players looked like they were struggling with fatigue which may have lead to one or two of the defensive errors we have seen recently. The Championship is an unforgiving league with game after game against challenging opposition and very few easy games. Factor in a very young team many of whom are playing their first full season and you can see where the Swansea problems are. I expect Potter to make a few chances here to freshen things up after a poor defeat. I was not impressed with Declan John against Hull. He was not the reason we lost the game but he looked lightweight and off the pace which is why I expect Naughton could come back in. I wouldn’t be surprised to see Joe Rodon given a rest. He had been magnificent all season and I think Cameron Carter-Vickers is more than capable of stepping in for Rodon to have a break with games coming around quickly during this period. Further forward I expect Potter to bring back Bersant Celina and Daniel James as Barrie McKay and Nathan Dyer; neither really did enough against Hull win Dyer in particular wasteful on regular occasions. Potter will probably bring Oli McBurnie back for Wilfried Bony with the striker still working his way back to full fitness. Aston Villa head to South Wales themselves off the back of a 3-2 defeat against Leeds in a game they led 2-0 in. Since Dean Smith arrived in place of Steve Bruce Villa have noticeably improved their performances and play a more fluid brand of football in a 4-3-3 formation. Results have also been decent with 3 wins and 3 draws in a tough run of fixtures which included Middlesbrough, Forest, West Brom and Derby before the Leeds defeat. The key man for Villa is undoubtedly former Swans loanee Tammy Abraham who has once again demonstrated his goal-scoring prowess at this level with 12 goals in 16 games for Villa which included 4 against Nottingham Forest in a 5-5 draw in November. Despite their upturn in form Villa still have a weakness in defence and concede too many goals which has really hindered their progress. The goalkeeper Orjan Nyland has a mistake in him and has been poor since joining the club. They also only have one senior centre-half in James Chester who has had a difficult season since John Terry departed as it has fallen on him to try and organise the defence. Overall I anticipate a really difficult game for Swansea here and there could well be goals. I am hopeful we can finally start taking our chances and am going for a 2-2 draw.